Fishdom download. 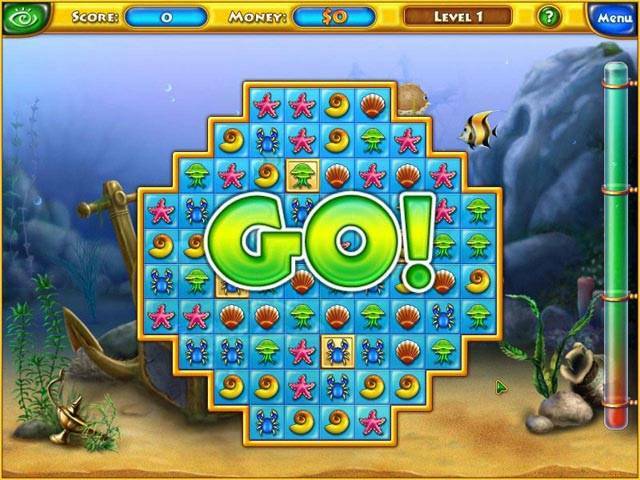 Free download Fishdom game. Build up your Fishdom! Solve immersive puzzles and earn cash to create the aquarium of your dreams! Use the money to buy eye-candy fish, attractive ornaments and accessories for three differently themed tanks. Win awards and upgrade your virtual tank as you perfect your aquarium design skills and have fun with the lovely tropical fish! With a unique fusion of classic game play and brilliant new ideas, Fishdom will bring you many joyful moments! Create An Award-Winning Dream Aquarium! Many Items And Accessories To Purchase! Three Themed Tanks To Unlock! 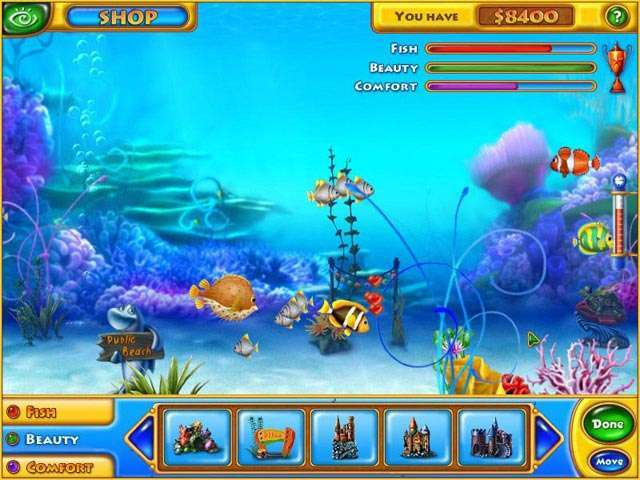 Play Fishdom Online - Free!